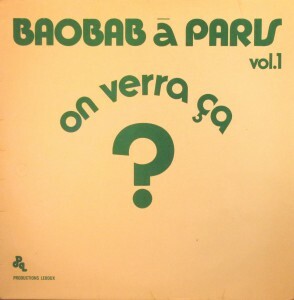 This entry was posted in Afro-Cuban, Senegal by Moos. Bookmark the permalink. 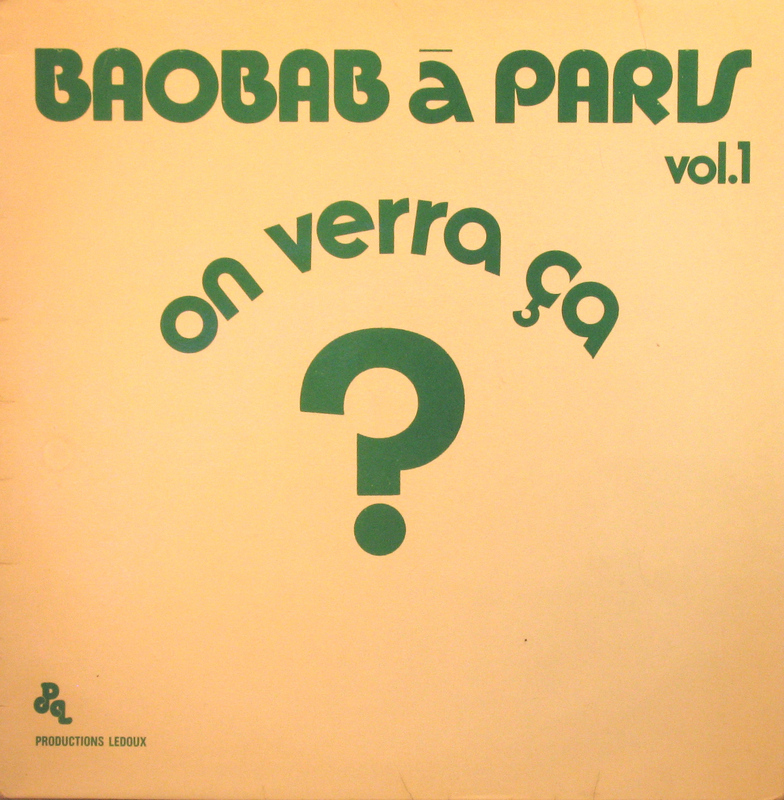 My favorite album of Orchestre Baobab. Waiting for the 2nd Volume. By the way, do you have more Youssou N’Dour and Super Diamono’s tapes? these guys at secret stash act like they invented the stuff and then sell it to ya,..I thought this community was all about sharing your old collectables. Bla bla funky bla bla, the whole world is looking for funky blabla, sorry I’m not.. Thank you very much for all your music! A great album, indeed. I’ve enjoyed the CD reissue on World Circuit for many years.